Another Boston area woman's life has been cut short after elder "protective" services and guardians became involved. The story of Alice Julian's medical kidnapping is shocking and horrifying in that it shows the almost omnipotent power of the state to override the decisions made by a citizen in preparation for their latter years. Alice Julian had a strong will to live. She was described as an "exceptionally healthy" 89 year old woman before being seized and drugged against her will. 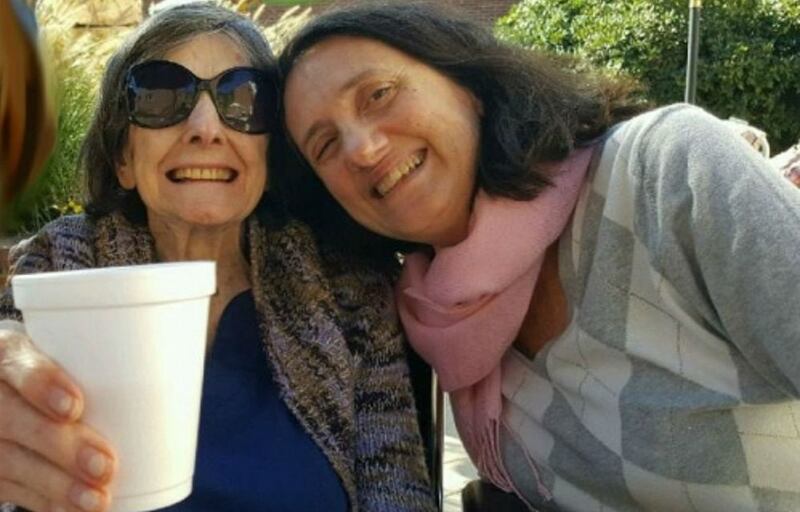 Her daughter Pamela Julian fought valiantly to save her life, but the strength of a group of Guardians, lawyers, and Jewish Family and Children's Services proved to be too great a hurdle to overcome. She died on the morning of January 9, 2018.